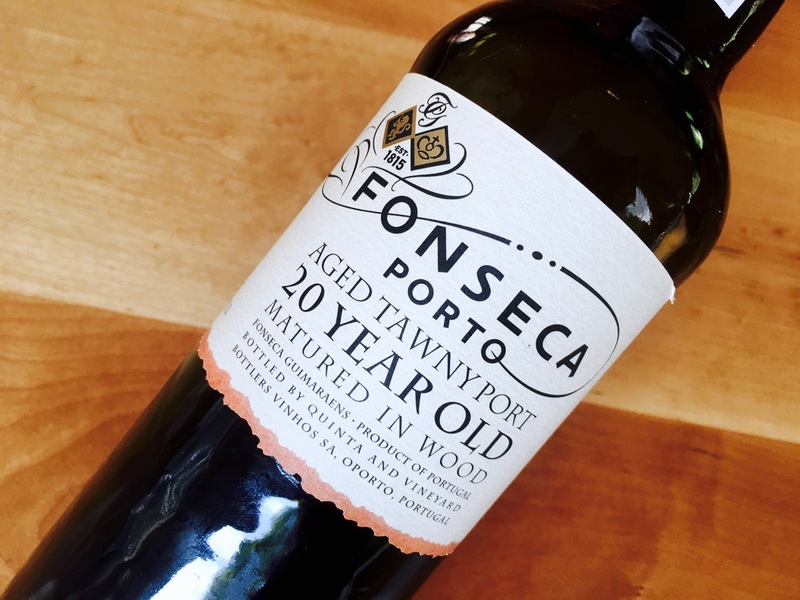 Fonseca’s early-drinking port is not a Late Bottled Vintage—a style invented by rival Taylor Fladgate—but rather a blend of various vintages chosen to express the house’s chewy, fruit-forward style. The multi-vintage cuvée makes it similar to a crusted port, but the reserve throws no sediment and can be poured straight without fussing with a decanter. 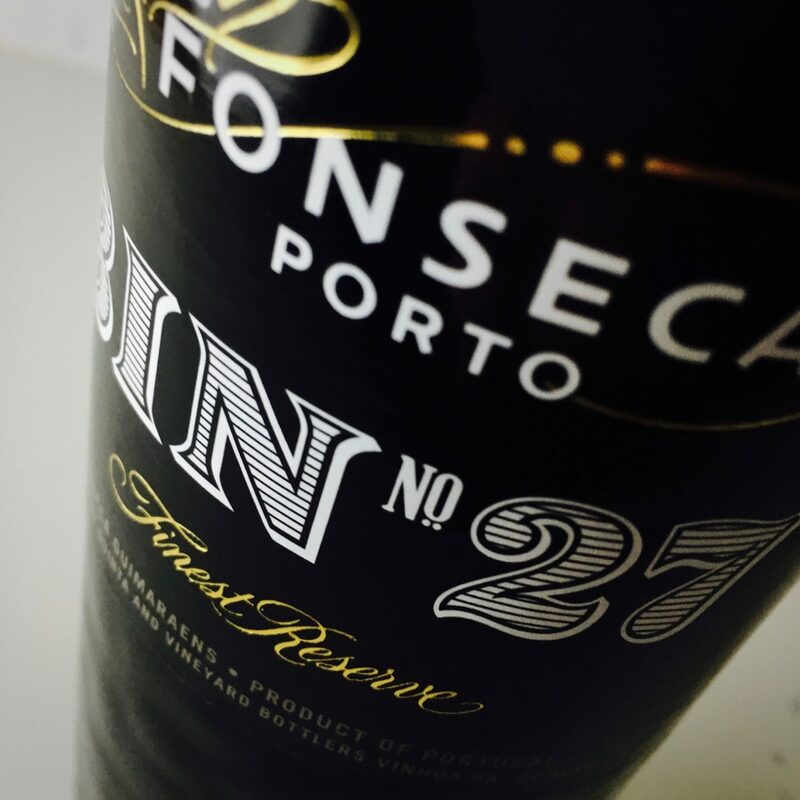 Plus, while crusted port can benefit from a little bottle age, this wine’s designed to be enjoyed immediately after purchase. 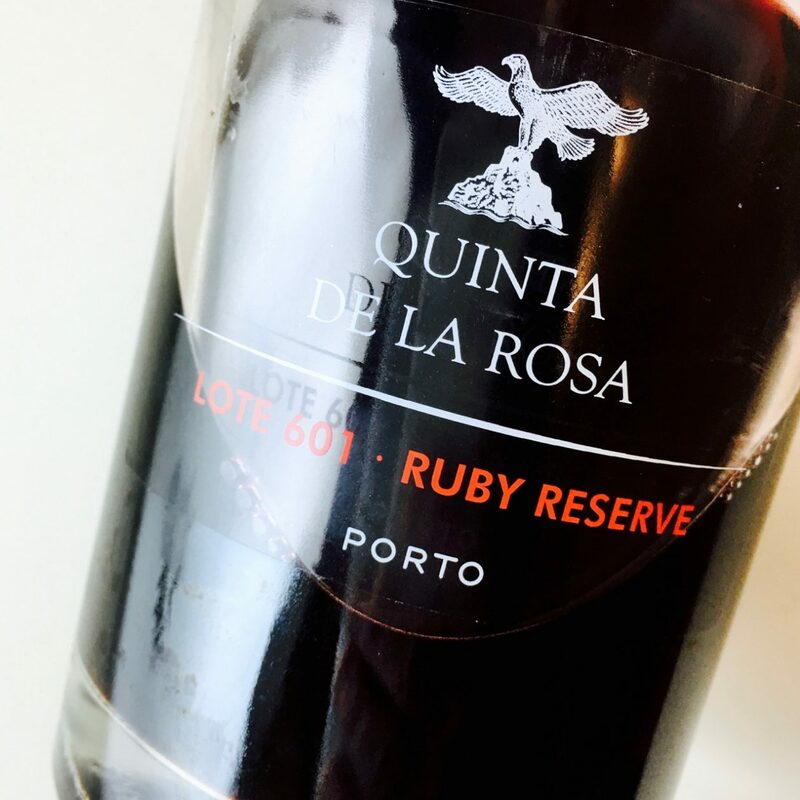 Its robe is deep ruby-garnet and redolent of fresh herbs, dried herbs, and brambly red berries—evincing the essential berry character of Touriga and the port family grapes from the Cima Corgo and Douro Superior that go into this blend. It also reads as slightly oxidative, with a shadow of prune and raisin, but the overall expression is predominantly plummy, jammy, and ripe, with a velvety body that delivers a shock of electricity (in the form of acid and alcohol) to set it alight. It’s fruity enough to serve in modest drafts with roasted, cured, and smoked meats or strong, flavorful cheeses—in other words, you needn’t save it for (chocolate?) dessert. Hey! A Port note! A glass of Port is a great summer night treat as a thunderstorm rolls through, bringing cooler air to blunt the heat. There have been regrettably few port notes of late!